Our lip/dermal fillers are made from a non-animal, synthetic form of hyaluronic acid - a substance that is naturally present within the human body. Hyaluronic acid is responsible for skin hydration and elasticity, but our levels decline as we age. 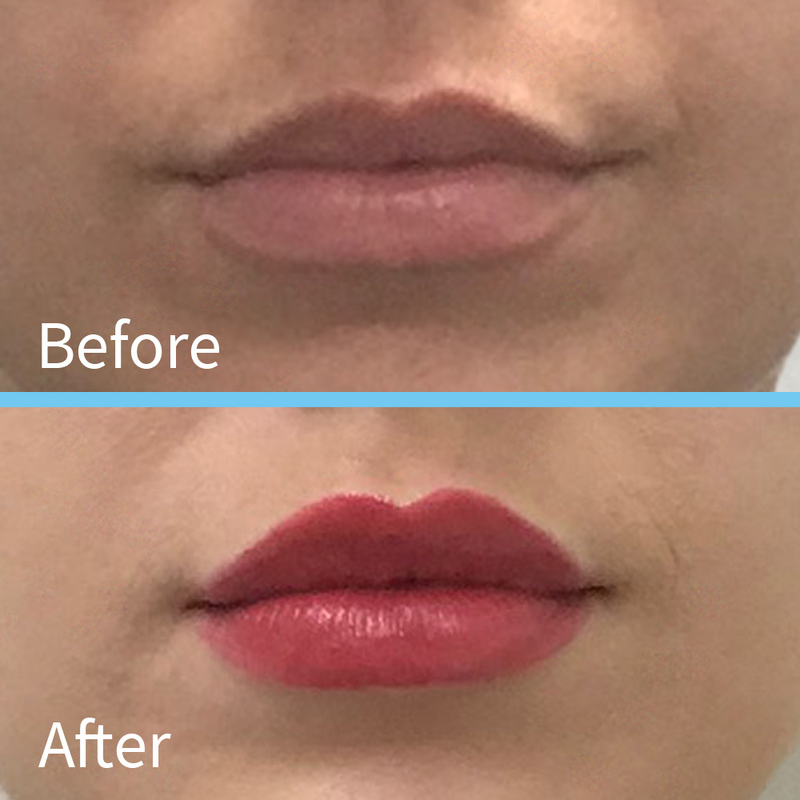 Our injectable lip fillers deliver the hyaluronic acid precisely where it is needed, to achieve a natural, youthful look through a combination of increased plumpness and enhanced definition. We can administer a topical anaesthetic to minimise any discomfort. Most patients report little or no pain during treatment. Lip fillers are not permanent, and individual results vary. Typically the effects last up to 6-9 months, depending on the exact area treated and the amount/type of product used..
At Courthouse Clinics we pride ourselves in being doctor-led. Our Thread Lift treatment is only performed by our experienced, qualified doctors to ensure that you get the best results and the superior service you have come to know and expect from us. Minimal. Some patients experience slight swelling or bruising, but most resume their daily routine immediately.